In addition to being the world leader in obstacle racing, Spartan Race is a world class organization to partner with. With races held all over the country we have a wide range of sponsorship opportunities across a number of exciting channels. Our sponsors experience exposure through on site race day involvement, digital properties and social media involvement. 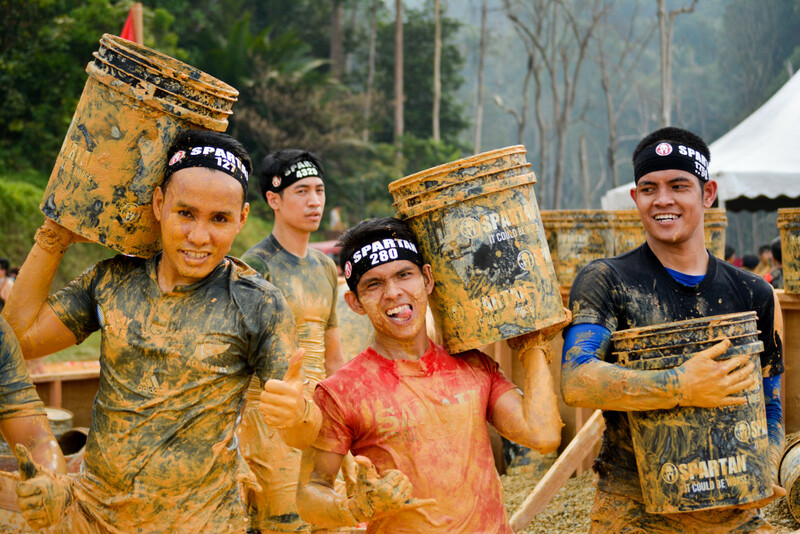 If you are interested in becoming a Spartan Race sponsor, please send an e-mail to info@th.spartan.com. We look forward to hearing from you and exploring the possibility of working together to help build a strong partnership for the future. With races held all over the country we have a wide range of sponsorship opportunities across a number of exciting channels. Our sponsors experience exposure through on site race day involvement, digital properties and social media involvement. Please explore our sponsorship opportunities, we look forward to working together in the future.